As Spyke Media expands its presence in Manila, the Philippines, the team has just grown by another member with remarkable experience in the market and a strong focus on success. Welcome to the team, John Karl Banan – our new mobile marketing manager! John Karl joins Spyke Media with important previous experience in the market. Karl actually followed his good friend John Henry Race in order to take the next career steps in mobile marketing. Actually, Karl offers quite a colorful CV. He hadn’t originally planned to enter a position as a mobile marketing manager at all, but rather studied hotel and restaurant management. As far as this professional education relates to his current job of matching publishers’ and advertisers’ needs, he sees a very strong commonality: Meeting new people, communicating well and establishing genuine connections. 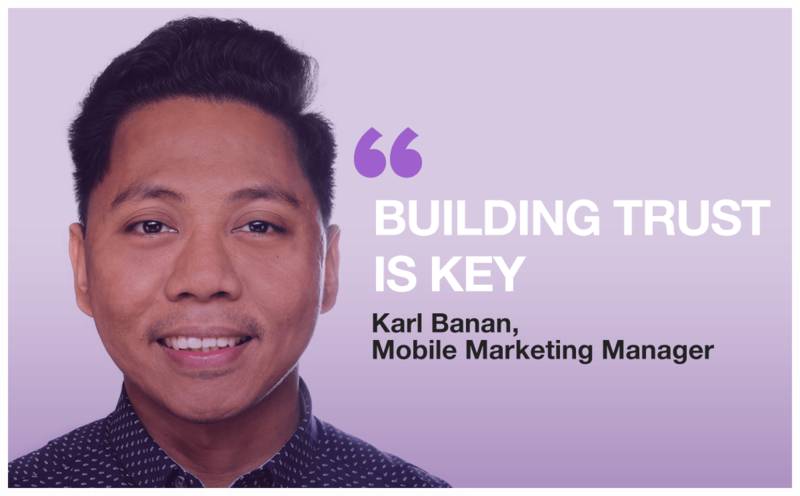 “Building trust is key”, the mobile marketing manager says about his approach to business. This very customer-centered approach should also help him in his new role as he administers the CPA business. “I am dedicated to helping partners maintain their targets and excel.” He believes this is only possible if he establishes a very personal understanding of the customers – which, he is convinced, is also possible via digital tools such as Skype, mail, WhatsApp etc.